Choose right material: This is the most important tips that you have to keep in your mind to get the best result for the carpet installation. If you don’t choose it wisely, then it may cause various problems to you including allergy to your office member, dirty carpet for longer time and other problems as well. So, when you decide for the carpet installation for your office, make sure you check it does not give any allergy to any individual. Also, it should be easy to clean so you can get it cleaned on regular manner. Match the design and looks: Before you move further for the carpet installation, it is very important that you check the design and colour before going ahead for same. This is one of the simplest tips for the same, but it can help you maintain the harmony of look in your office. With right kind of selection of colour and design, you can actually get really fantastic results for your office carpet installation. So, make sure you consider this is one of the most crucial tips for same and you keep it in your mind all the time. 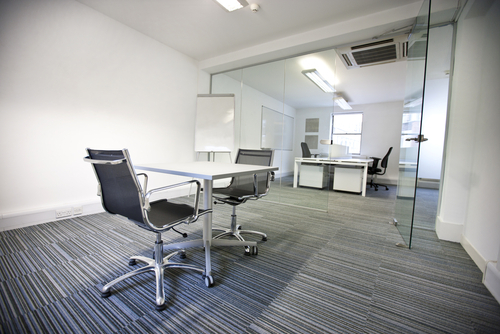 Choose right size for your room: In your office you may have multiple rooms or sections. If you would buy it without checking the size of your office cabins, then you can either end up buying smaller one or you may buy some very big one. In either of the situation, you would have various issues. In case of very small carpet, you will need to add extra carpet for the carpet installation and it will affect the look of your office. If you choose very big carpets, then you may need to cut it after carpet installation is done and you may lose money with the waste material. That is why when expert give you tips for same, they suggest you to keep an eye on the size as well. Consider the price of carpet: To maintain your office, you will have to follow various tips for the budget management and same applies for the carpet installation as well. If you would not have a budget planed for same, then you could spend a lot of money on it. To get the best result, it is advised and suggested that you check the price and you buy one accordingly. With right selection, and tips you can actually get really good result in small budget as well. 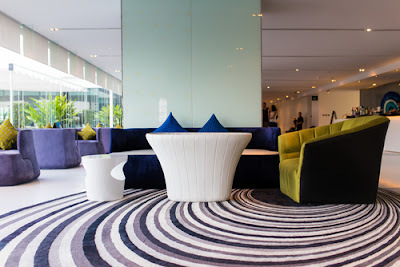 Have an extra rug at entry: This may sound like a wrong suggestion but when you do the carpet installation for your office, then you should have an extra rug at your office entry point. Compared to other tips, this is very important because it help you increase the life time of your carpet and keep it clean for you for a longer time. In fact, you should follow all the right tips for keeping it clean at the time of installation only. That is why I am suggesting you to plan a rug at the time of carpet installation and that will do the trick for you. Do the cleaning before installation: There may be a lot of tips that can suggest several things for office installation but only very few of those tips will ask you to clean the surface before installation. 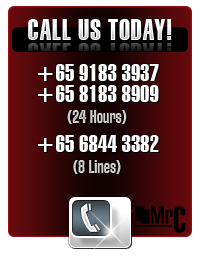 This is a very important thing that you do the cleaning of your surface as well as other places as well. This proper cleaning will keep you away from any dust deposition and carpet will stick properly with the surface. Also, you would get really good feeling comfort and result with that using this simple suggestion. If needed, you shall take out all the material of your office before installing carpet so you can have better installation result. Use extra protection layer: If you want to have more comfort and longer life from your carpet, then adding an extra layer of protection below the carpet would be a good idea. For that, you can ask your carpet installation expert for a padded layer and he can share tips for same with you. If you don’t get any help from him or if you have not contact any vendor, then you can take internet help also. On internet, you will have so many different kind of tips and suggestions for same and you can get really good results too. So, choose that option and get a good result with utmost simplicity. This extra protection can be a layer of foam under the carpet or a layer of plastic sheet to keep it protected from moisture from the surface. Take experts help for installation: This is the most important thing that you need to follow for better carpet installation in your office. 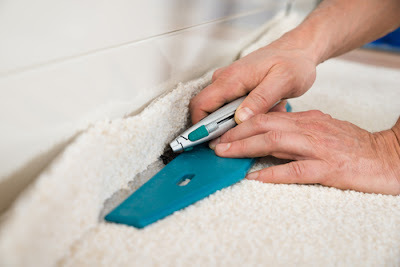 You may learn several installation tips from net or other places, but if you don’t have good experience and proper tools, then you cannot do the carpet installation in a proper way. That is why, you should hire a trained expert that knows how to do this work. If you would hire an expert, then also it will not cost much money to you. And you will get so many other benefits as well that will counteract all the money that you would pay to expert for carpet installation. So, even if you miss one or more tips that I shared above then it will be ok, but this is a suggestion that you should not ignore.